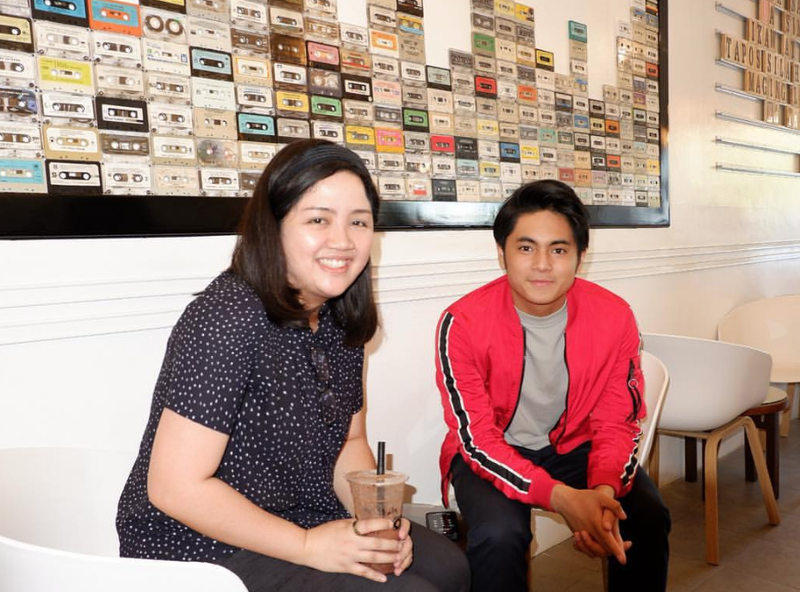 GMA Artist Center’s homegrown talent Miguel Tanfelix takes bloggers on a tour of his newest business in Dasmarinas, Cavite — the Original Pinoy Milktea (OPM). We were welcomed by lots of white space and items representing music like text lyrics and cassette tapes on the wall. Cassette tapes from the 80s and 90s artists were also encased nicely on the tables. It was amazing how hands-on he is when it comes to this business. This is his first independent business venture (His family already runs a business. In fact, right beside his milktea shop is his mom’s La Greta salon!). Miguel Tanfelix is an Entrepreneurship student at De La Salle Dasmarinas and he shares he’s now able to apply business concepts in running OPM. 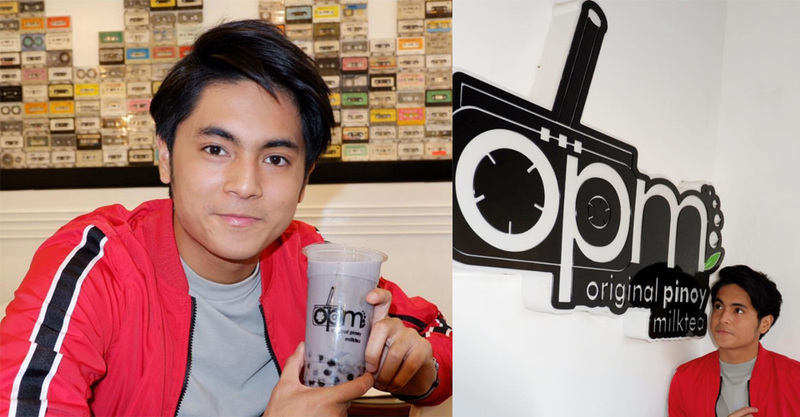 Check out #OPM (#OriginalPinoyMilktea) at ARC Building, Governor’s Drive, Dasmariñas Cavite.